Article by Ty Rushing, SIOUX CITY JOURNAL Aug. 27, 2017 — Peggy Smith has come full circle when it comes to her involvement with Leadership Siouxland. In 1993, Smith graduated from the program that’s dedicated to helping shape the tri-state area’s leaders of tomorrow. She also served a few terms on its board of directors. 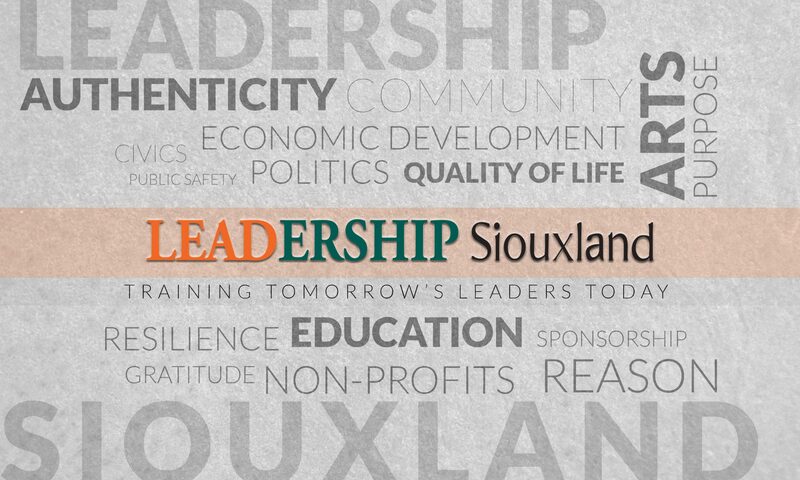 And, in June, she was named Leadership Siouxland’s new executive director. Although the position is part-time — she works full-time at Wells Enterprises Inc. in Le Mars — Smith can personally attest to the program’s value and is excited about the opportunity to lead the organization which has had more than 900 graduates since 1987.